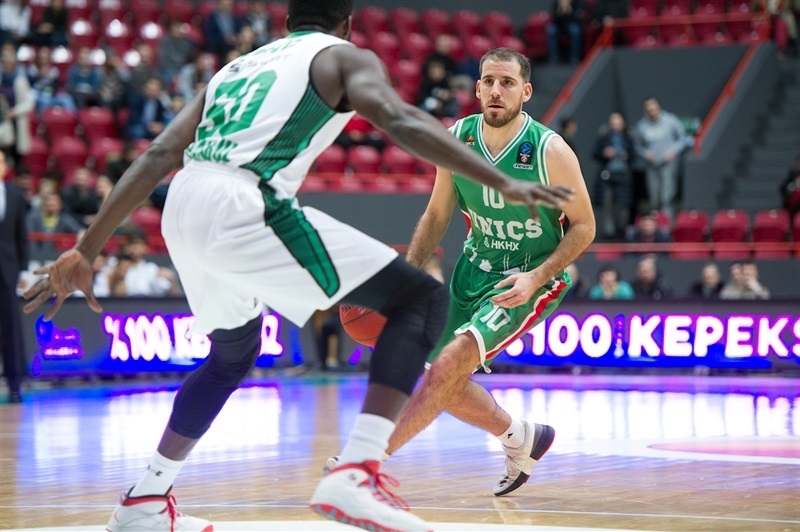 Darussafaka Istanbul erased a 13-point third-quarter deficit and went on to beat UNICS Kazan 75-79 and wrap up first place in Group A. Darussafaka bounced back from its only loss of the season by completing a sweep of UNICS to improve to 7-1 while dropping the hosts, who have also clinched a berth in the Top 16, to 5-3. 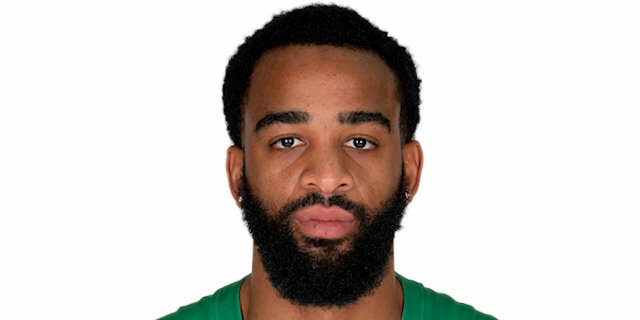 Stanton Kidd scored 7 points in a 0-12 third-quarter run that brought Darussafaka back from 13 down and the visitors got 11 points from Scottie Wilbekin in the final six minutes to soar to victory. Wilbekin finished with 19 points and 5 assists, Kidd scored 11 and James Bell, Will Cummings and JaJuan Johnson each netted 10. 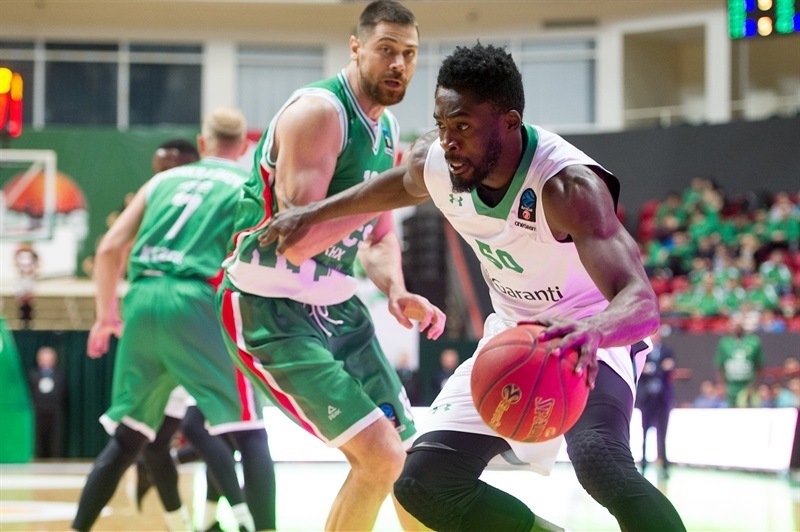 Stephane Lasme led six UNICS scorers in double figures with 18 points and 6 blocks; Quino Colom tallied 16 points, 5 assists and 5 steals; Maurice Ndour debuted with 11 points and 7 rebounds and Jamar Smith, Trent Lockett and Melvin Ejim scored 10 each in defeat. Ejim scored 5 in an early 10-0 run that gave the hosts a 12-5 lead. Wilbekin ended the drought with a floater, but Ejim’s second three extended the margin and Ndour’s first EuroCup basket pushed the advantage to double figures. Lasme knocked down a three for a 13-point cushion, but Wilbekin’s step-back three made it 26-16 after 10 minutes. Darussafaka found some momentum with a three-point play by Furkan Aldemir and a Johnson triple to rally back to within 4. While Darussafaka’s defense continued to stifle UNICS, Michael Eric’s basket-plus foul got the visitors within 33-30. Colom free throws helped the hosts take a 38-32 lead into halftime. 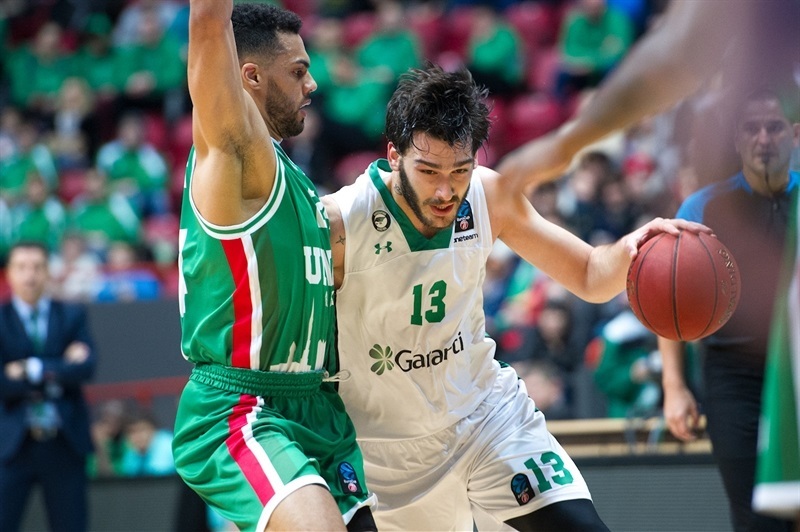 In the first three minutes of the second half, Eric committed 3 fouls and UNICS – through a Ndour triple and Colom three-point play – regained a double-digit lead. 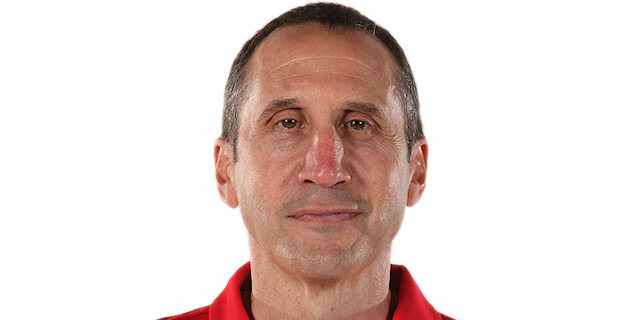 Colom fed Lasme for an alley-oop as the hosts assumed total control. 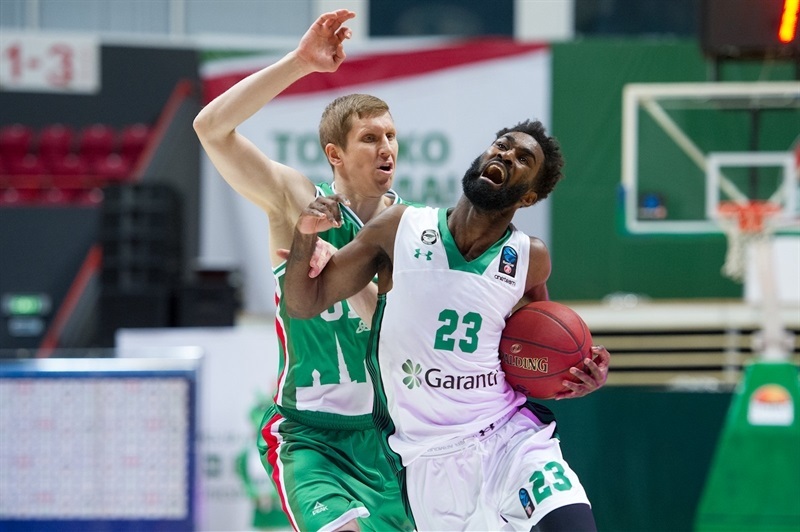 Lasme free throws made it 55-42, but Darussafaka stormed back as Kidd scored 7 points in a 0-12 charge to get within a single possession. After Colom free throws and a Johnson put-back slam, the third quarter ended at 57-56. 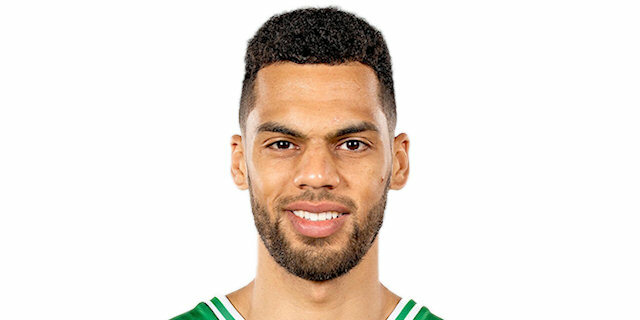 Cummings’s baseline layup to start the fourth quarter gave Darussafaka its first lead since the opening minutes. Johnson added an alley-oop dunk that silenced the arena. 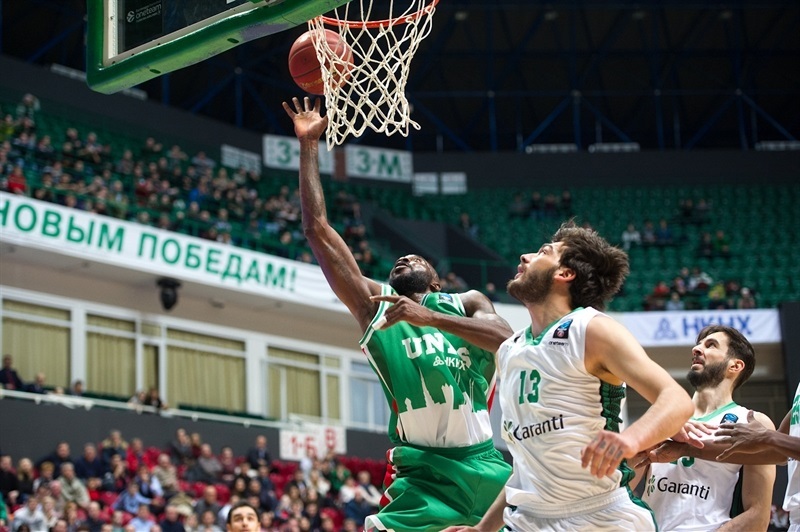 Lasme free throws put UNICS back ahead, 63-62, but Wilbekin countered with a deep three. 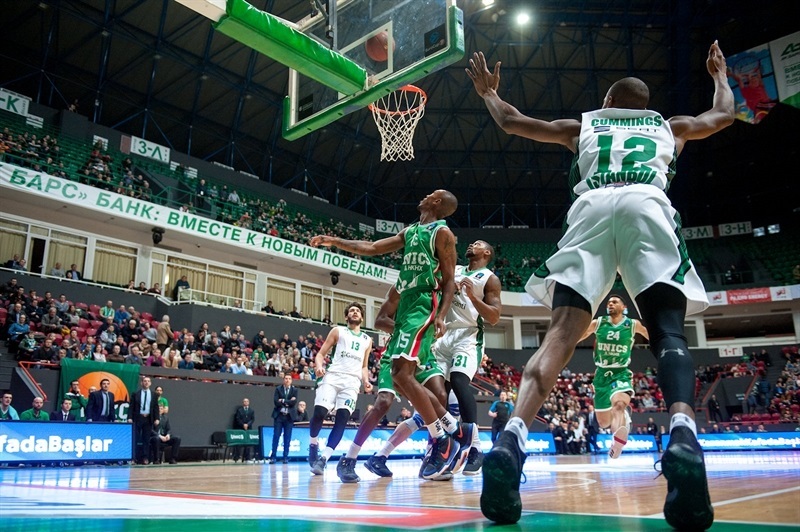 Cummings sank a floater for a 6-point Darussafaka edge with less than four minutes to play. 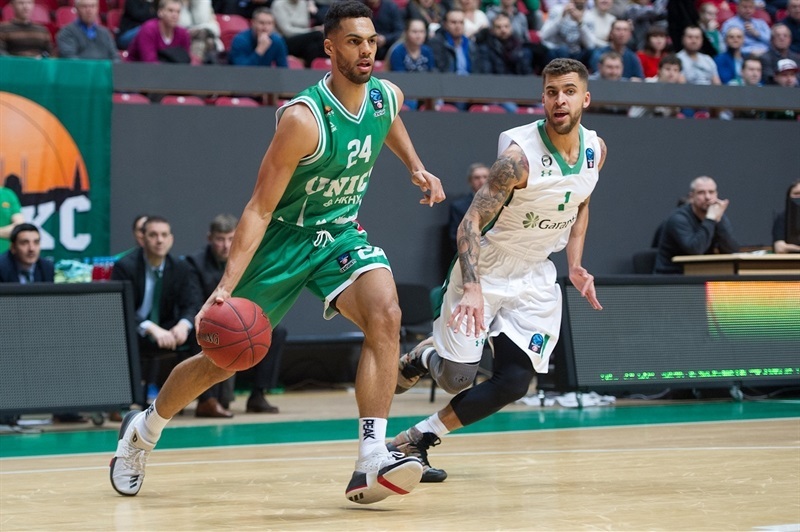 Kidd finished an alley-oop for an 8-point lead with two minutes remaining, however Colom answered with a triple and UNICS battled back for a chance to tie it down the stretch. With the game on the line, Colom missed from deep and Johnson iced the win from the line. "We expected a tough game. Although we had the lead, we knew that it would not be easy because Darussafaka has quality and at the same time there was some tough shots that showed personality that we made that helped us a lot. Definitely we have to handle better the moments when we are up by 10 or 15 points. We have to handle them in a better way. We have to work on this weakness. Right now, we have to focus on the next game and stay together." "It was supposed to be that kind of game, a very close, hard-fought game. And that’s the kind of game it was. In the last minute, so many different things can happen, but I thought we handled the last minute very well. Very similar [to the first game against Kazan]. In the first game they also came out to a big lead in the beginning of the game and they were playing very well and we gradually fought our way back and found our rhythm and found our proper rotations. Our players did a great job to win a very tough game in this gym. " 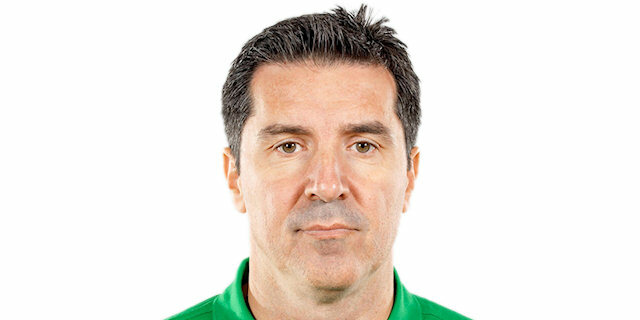 "Not to take away from Darussafaka, they are a great team, we feel like we didn’t play our best today and it’s unfortunate because it was a big game with a lot of meaning behind it. We really felt like we owed them one after giving the game away in Turkey, but there is nothing we can do about now other than learn from it and move on. We had a lull in our energy in the beginning of the second [half] and those are the things we need to get better at because we were up 13 and we could really take control of the momentum of the game. Those are the things that really separate great teams." "We knew it was going to be a tough game coming here and playing against this team. They are second in the EuroCup [group], right behind us. They are a talented team, coach told us that all week. We just had to come here and be ready to get things done on the defensive end. In timeouts and at halftime, Coach was explaining to us that it seemed like they were more hungry and aggressive than us and we came out too relaxed. We happened to find a spark and we kept it going. "